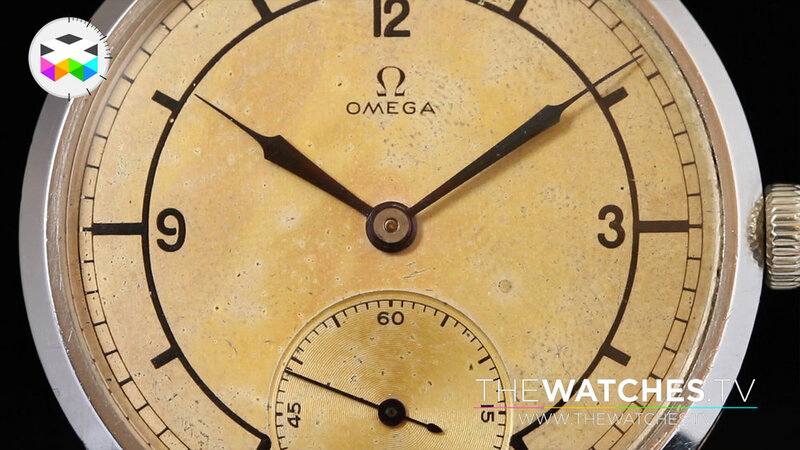 We all know that the current watch market for new models is quite tough, but how is the vintage scene coming along, how are contemporary watches performing? 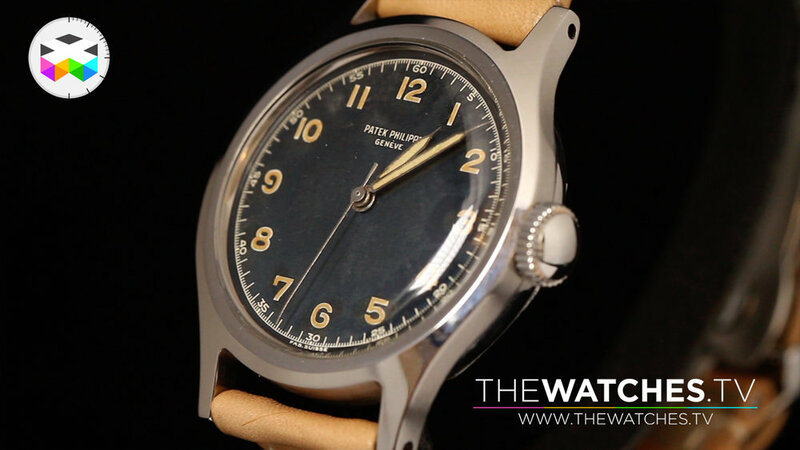 You will find out with Mr. Aurel Bacs, watch specialist and auctioneer for Phillips in association with Bacs & Russo, who talks to us about the current situation a few weeks away from an important watch auction to be held in Geneva on the 11th and 12th of November. 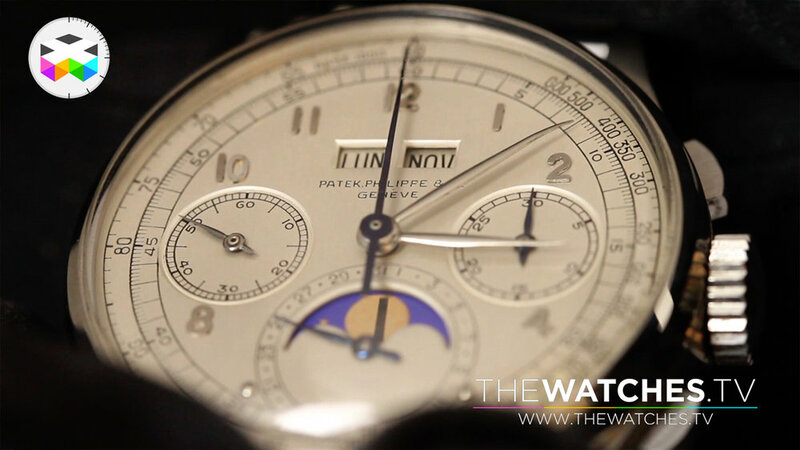 During this auction, the highlight will be placed on an incredible trilogy of Patek Philippe Ref. 1518 put for the very first time on sale during the same auction. 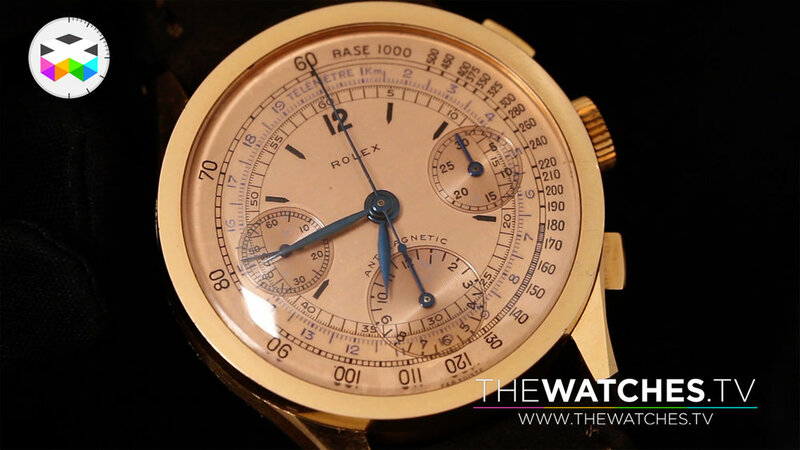 In the next video reports, you will find a detailed description of these amazing timepieces brought to us by the talented Mr. Bacs.